This week, The National Defense welcomes the American Legion’s Legislative Director Matt Shuman to the program to discuss the recent efforts by the American Legion on Capitol Hill to support those who served. 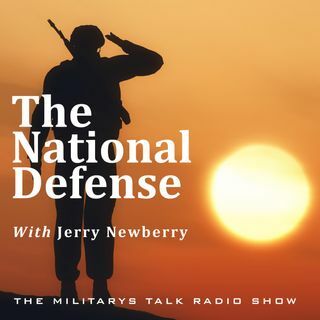 The President and CEO of America’s Warrior Partnership, Jim Lorraine, then speaks with Randy and Jerry about his organization as well as their new suicide prevention initiative “Operation Deep Dive.” Letha Steffey from ADT Security checks in with us from the CES show in Las Vegas, NV to ... Maggiori informazioni wrap up our program. It’s another great week on The National Defense!